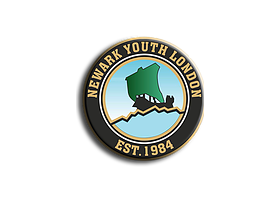 Focusing on Football Newark Youth provide a secure and safe environment for young people to play and socialise, without the fear of crime, bullying and violence. NY uses sport to develop the skills and capabilities of young people to enable them to participate in society as independent, mature and responsible citizens. The charity runs structured coaching sessions for ages 6 -16 years old and has an incredible 200 members participating each week. 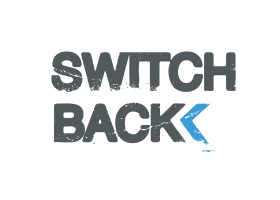 Switchback is an intensive rehabilitation programme that helps young adult offenders make real, long lasting change after their release from prison. This very different charity helps young men through the prison gates and into work supporting them on a one on one daily basis. Based in Bethnal Green, this charity promotes the culture of reading and writing within the Somali community. 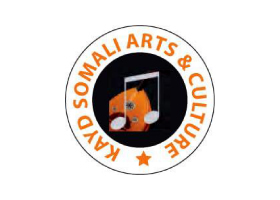 Kayad aim to contribute to the development of tolerance and an appreciation of the diversity of Somali cultures through education, writing and reading, performances, festivals, debates and discussion. Splash was formed by Tower Hamlets residents in 1988 to give local people a voice in the regeneration resulting from the huge redevelopments proposed for near by Docklands. 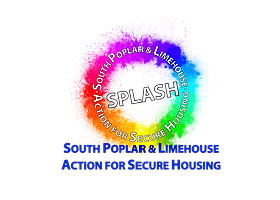 Splash are now an ACTIVE community group promoting social inclusion through a variety of Community and Youth Work Projects, clubs and after school groups. 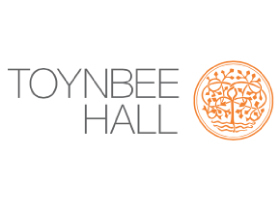 Toynbee Hall’s flagship youth project, Make it!, is an in-school project for 12-13 year olds combining intensive one-to-one mentoring with group work sessions and an experiential learning project. Run over a eight month period alongside the academic year, Make it! increases young people’s confidence and communication skills helping them to combat social isolation and increase their engagement with school. The newest charity to gain our support. 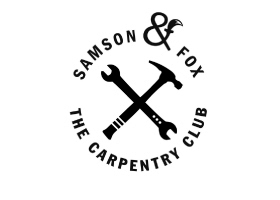 Carpentry Club provides a space for anyone to come and work on projects with wood. We are currently developing a pilot partnership between Switchback and the Carpentry Club. The club provides a curated and safe community work space. We hope that by bringing young offenders to the workshop new skills and relationships with making will thrive.